An extraordinary and truly historic event has taken place this August of 2015 in the realm of environmental science. A quite timely and major breakthrough has occurred regarding the greatest manmade environmental catastrophe and public health disaster of the modern era. Hence, environmental activists and health advocates everywhere now expect a sea change to occur in an area of dire concern … once people are properly informed. There is, and has been, an ongoing worldwide calamity occurring which involves the highly destructive and covert government program known as chemical geoengineering. 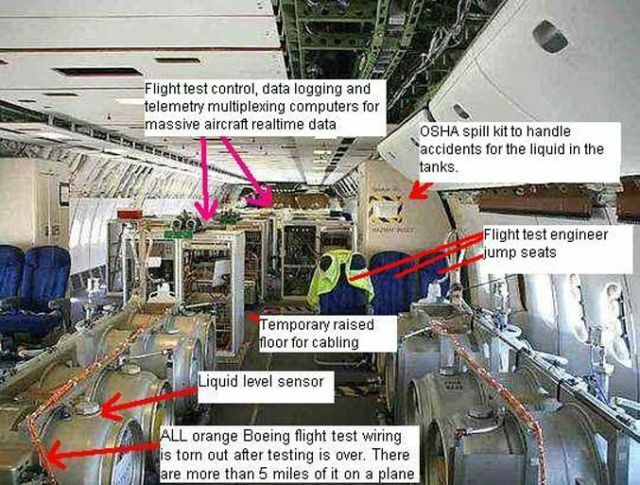 Chemtrail operations represent only one component of this global chemical geoengineering regime that has been implemented with greater intensity since the turn of the century. For the uninitiated, chemtrail geoengineering is defined as the systematic, wide-area, indiscriminate spraying of aerosolized particulates (coal fly ash-derived) into both the troposphere and stratosphere via specially equipped tanker-jets. These highly classified geoengineering programs are conducted by way of ultra-secret military black operations which employ Navy and Air Force pilots and personnel, as well as retrofitted aircraft. These clandestine chemtrail operations (as they are also known) are ostensibly carried out in the interest of ‘combatting’ global climate change, and referred to as stratospheric engineering for the purpose of solar radiation management. However, there is now much scientific evidence and high-integrity testimony that suggests an even more hidden and quite nefarious agenda. If you are reading this open letter, you now understand what the vast majority of humanity is completely unaware of. 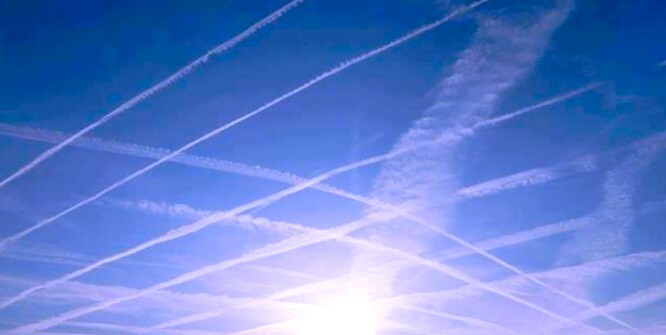 Even though these extremely harmful geoengineering technologies have been utilized in broad daylight for many years, most people are still unfamiliar with them. Despite what is occurring right above their heads, populations everywhere are too preoccupied with survival to take notice, or even care about, the exceedingly harmful effects of chemical geoenginering. Which brings us to the explicit purpose of this open letter. That is to disseminate, in every way possible, the explosive and highly consequential revelations associated with the following game-changing event. A peer-reviewed, court-admissible scientific research paper was recently published in an internationally recognized journal which proved the direct connection between the toxic chemtrail aerosols used in chemical geoengineering programs and various emerging public health crises. This ground-breaking scientific research paper was published at the International Journal of Environmental Research and Public Health on August 11th and can be read here. Everyone — who lives under the sun — is highly encouraged to review this definitive and very readable article. For those who don’t, what follows is a crucial excerpt from the “Conclusions” section. The law of the land is on the side of the people. Let’s first understand the many relevant laws and statutes, codes and ordinances, rules and regulations, treaties and agreements which apply to this ongoing crime against humanity. Common law prohibits and implies that no person or party, no government or corporation has the right to regularly introduce poisonous chemicals, toxic pollutants or harmful contaminants into the atmosphere, especially on such a massive scale. Conversely, no entity — not government, not military, not corporate — possesses the lawful authority to spray toxic and/or poisonous chemtrail aerosols throughout the skies of the world. 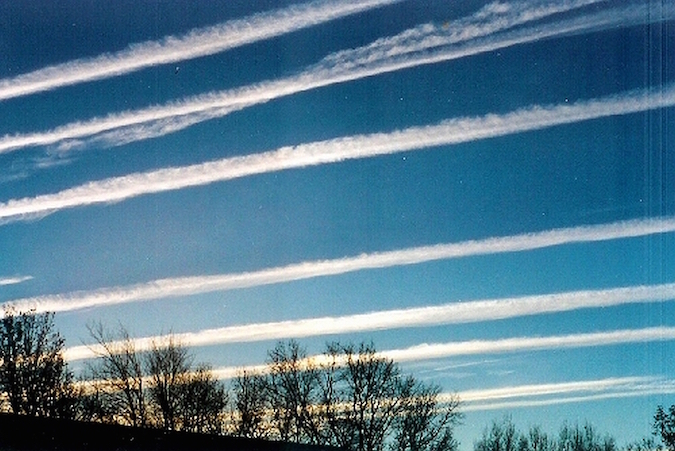 Therefore, any government agency or military command, corporate contractor or foreign proxy, that has illegally arrogated such power unto itself to conduct such detrimental geoengineering programs, has done so in direct violation of the United States Constitution, particularly where it concerns the continuous chemical geoengineering of American skies. Because these illicit and injurious atmospheric engineering programs do great harm to the citizens of the USA, they are conducted in violation of a number of other Federal and State Criminal and Civil Law Statutes. To the extent that these invasive operations do harm to other nations means that they are being executed in contravention of various International Laws and Treaties. Chemical geoengineering represents a flagrant breach of both the Clean Air Act and Clean Water Act. Chemtrail spraying is also a transgression of some of the most basic EPA Rules and Regulations that are supposed to be enforced (but are not) by the U.S. Environmental Protection Agency. Furthermore, there are universal laws that reign supreme throughout the entire planetary realm. These universal laws are far more weighty and inviolable, and supersede those that are legislated by mankind. They are summed up as follows. Geoengineering programs which cause any harm to human, animal or plant life are doing so in gross violation of natural law, divine law and scriptural law. For those who acknowledge and respect the sacred scriptures of the world’s major religious traditions, it is well understood that the worldwide spraying of toxic and/or poisonous chemtrails aerosols represents a profound and serious assault on the sanctity of life. Hence, every resident of planet Earth has a civic duty and moral obligation to bring about the immediate termination of these deleterious chemtrail-spraying operations. What’s the real point here? The critical point is that only We, the People can stop these life-threatening geoengineering programs. The more critical point is that only those who actually know about chemical geoengineering can possibly take action. Therefore, either the very few of us who do know of their existence must take immediate measures to terminate them, or we recruit the many who remain genuinely unaware by informing them. When they come to understand how dangerous and deadly chemtrail operations truly are, the silent majority will act. One thing is for certain: No one wants the air that they MUST breathe to be pervaded with known toxins and poisons. Likewise, who would not be exasperated about coal fly ash being regularly sprayed in their skies by their own government. Especially when those same coal-fly-ash pollutants and contaminants were mandatorily removed by every coal-fired power plant across the nation (per EPA directives). Then there is the significant and alarming decrease in sunlight that is reaching the Earth’s surface because of the constant artificial fabrication of chem-clouds. For those who appreciate the sunlight and its many healing qualities, the health consequences associated with fewer sun rays is truly devastating. The rapid and overwhelming proliferation of pernicious molds and fungi alone is causing its own public health disaster (the Sun has been recognized as Mother Nature’s #1 disinfectant since time immemorial). What else can you tell your family and friends about this quickly devolving global atmospheric cataclysm? Let’s consider the final words that J. Marvin Herndon, Ph.D. wrote in his pivotal paper on coal fly ash and its inevitable health consequences. What can be done? What can We, the people realistically do to shut down chemtrail operations everywhere? 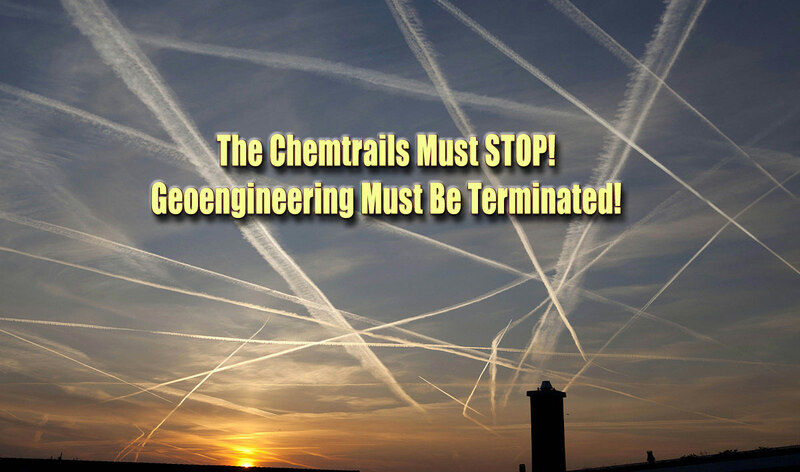 How can chemical geoengineering be permanently terminated? Lawsuits. Personal injury lawsuits. Class action lawsuits. Class Action Lawsuit Initiative. Also, the respective governments of those nations which permit these crimes against their citizens need to be held accountable and made an example of what will not be permitted in the future. The U.S. Federal Government, in particular, needs to be prosecuted by the International Criminal Court in The Hague. By every indication chemical geoengineering was initiated by the U.S. military and scientific establishment. The first experimental chemtrail operations were also conducted in the skies of the USA utilizing HAARP technology as well. Therefore, the American people ought to start by asserting their God-given rights. After all, their human rights, civil rights and constitutional rights have been profoundly violated with every chemtrail that is sprayed across their skies.